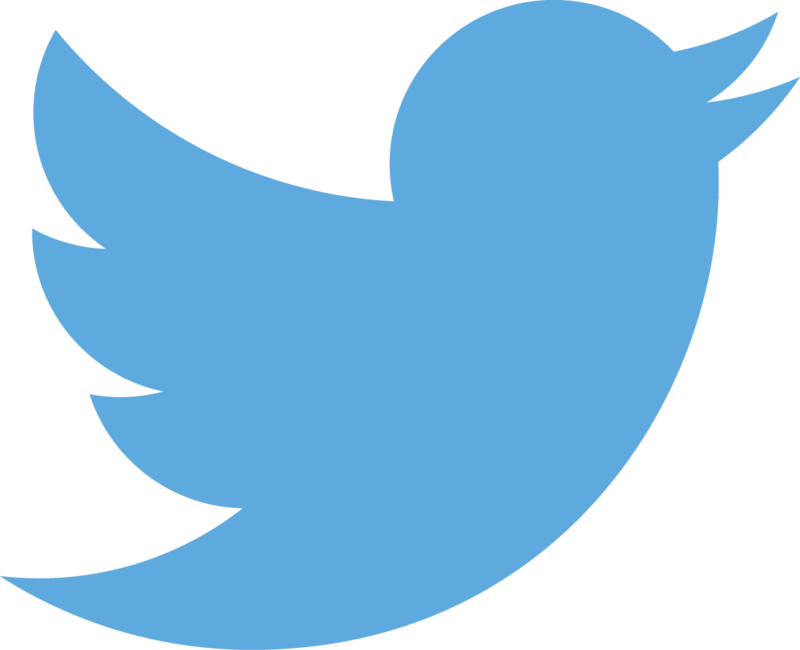 BitPay is an automated payment processing system for the bitcoin currency. It enables online merchants to accept bitcoins, as a form of payment, just as easily they accept payments from credit cards, debit cards, or Paypal. For the similarly-named mobile wallet application, see BitPay for Android. For merchants that already have a shopping cart, BitPay's Hosted Checkout can allow shoppers to pay for their order using bitcoins. For merchants that only have a catalog of items, BitPay can provide buttons and widgets for merchants to place by their items, which will add them to a shopping cart at BitPay. When an invoice is presented for the customer to use when paying, the Bitcoin address to pay is shown. A QR Code of that address is also shown, allowing easy payment from a mobile. The invoice also include a button for using the URI payment method which will allow easy payment from a bitcoin client that supports URI links. The message "This invoice is valid for 15:00 minutes ONLY" is displayed and a timer counts down the clock. The reason this timer exists is to protect BitPay from exchange rate moves -- the price quoted is only valid for fifteen minutes. If payment arrives after the timer has expired, an additional payment amount may be required to cover the difference in the exchange rate from the original quote. The automated solution and shopping cart is available for all merchants for a fee of 0.99% of the value of the sale. If the merchant wants to receive a currency other than bitcoins, (e.g. US Dollars) BitPay can trade the coins for dollars, and send a direct deposit to the merchant's bank account. Merchants can have no currency risk of bitcoins at all. Sales proceeds may be withdrawn as bitcoins, as a bank transfer, or split among more than one method. For example, 20% of proceeds might be withdrawn as BTCs and the rest converted and sent as a bank transfer. Withdrawals as direct deposit are available for the following, . The service first launched (beta) in July, 2011. The invoice API was launched on August 18, 2011. On June 28, 2012 BitPay publicly announced its bulk sales offer where cash purchases of bitcoins offering to sell in amounts of $10,000 USD and up. 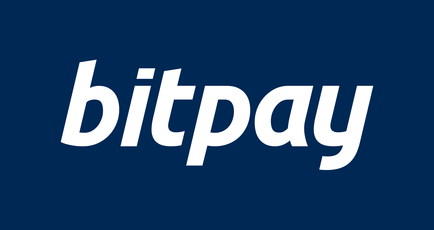 On August 21, 2012 the organization's brand changed from Bit-Pay to BitPay.com. ↑ Bit-pay payment API now available! This page was last edited on 21 September 2015, at 13:11.